The Faculty of Tourism and Hotel Administration, in association with the Student Activities Administration, organized a Charity Market on Tuesday April 19th, 2016 in its premises. Prof. Ramadan Abul Ela, the University’s Vice President of Community Service and Environmental Development, and Dr. Amani Refat, the dean, attended the event. 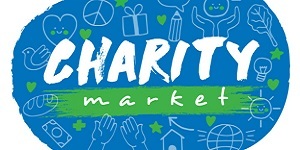 Staff members, employees, and students participated in the organization of the Charity Market.